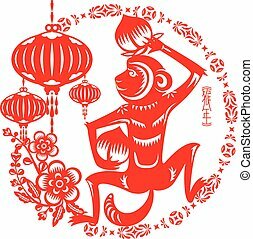 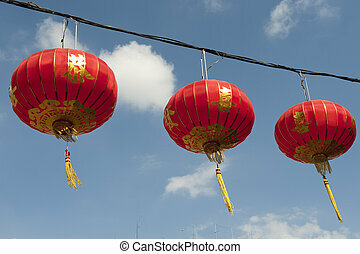 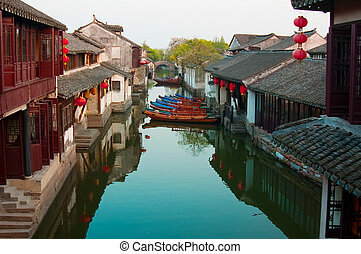 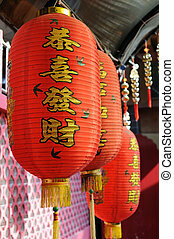 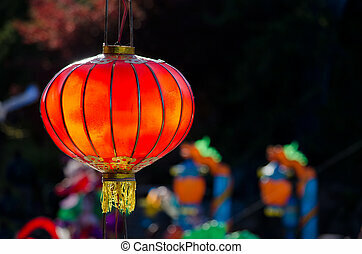 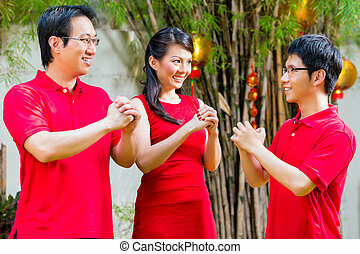 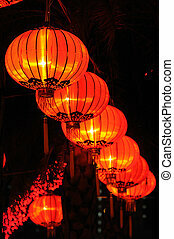 Chinese red lanterns. 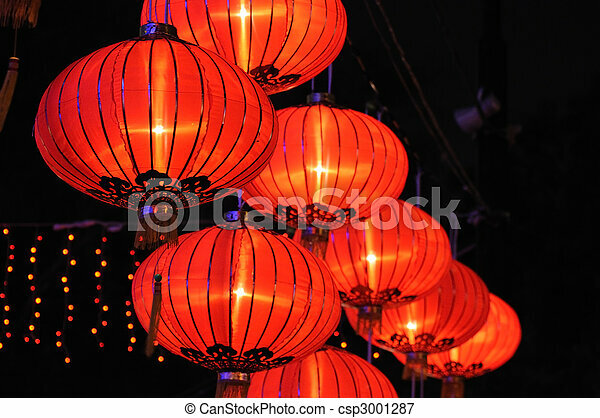 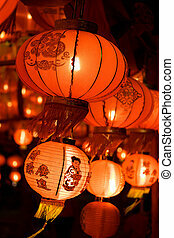 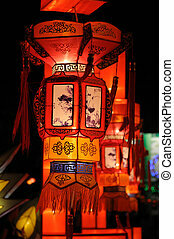 Chinese red paper lanterns at night. 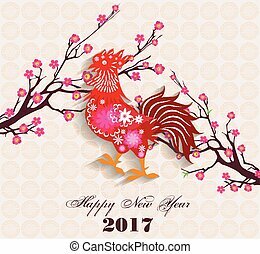 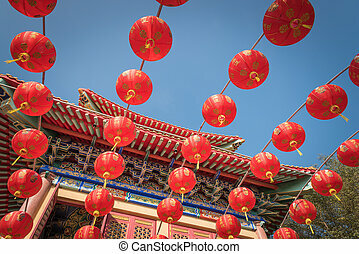 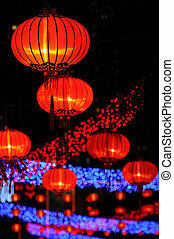 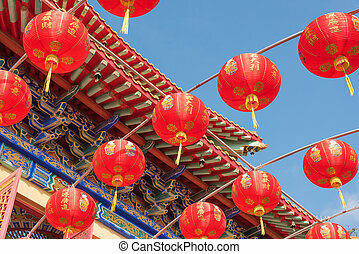 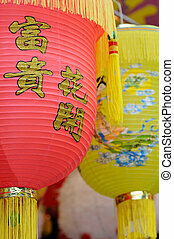 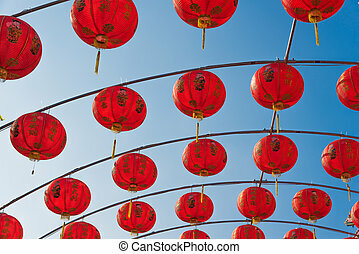 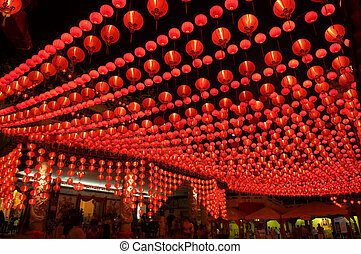 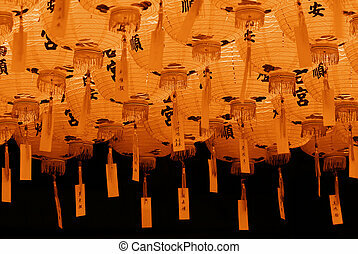 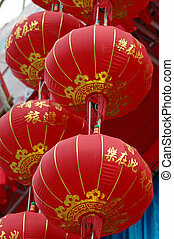 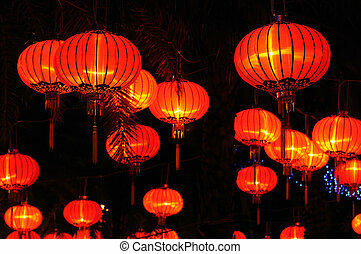 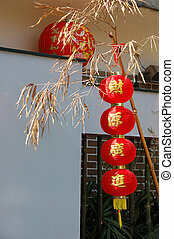 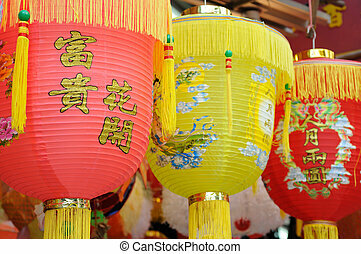 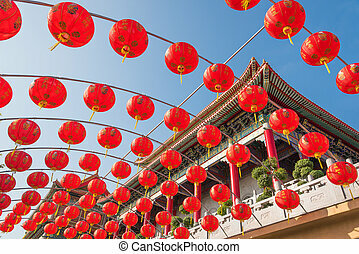 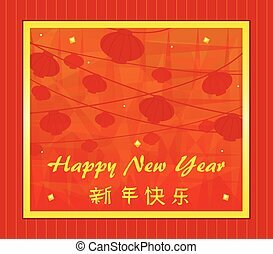 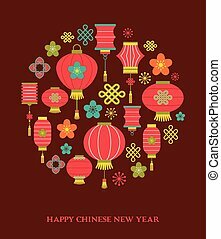 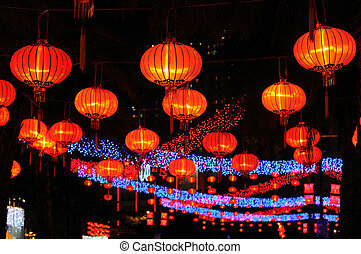 Here are a lot of red and beautiful Chinese lantern. 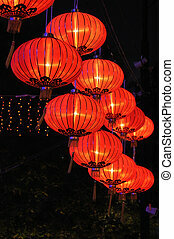 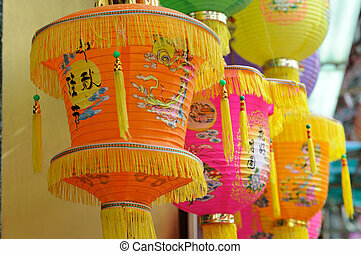 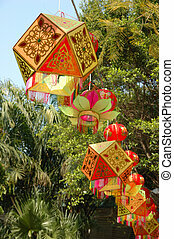 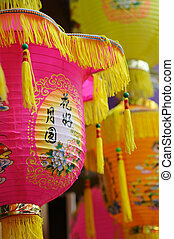 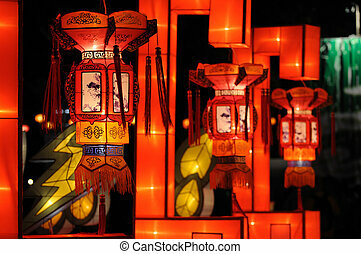 chinese paper lanterns in chinese new year, Yaowaraj china town in Bangkok, Thailand.